An Asheville transplant, born in Texas, I was brought up with an honest work ethic and southern hospitality. Growing up, my grandparents taught me the importance of good old-fashioned hard work and respect for others. I try to carry on this theme today. I moved to Asheville a little over ten years ago after graduating from the University of Arkansas with a Bachelor’s degree in Construction Management. Since my junior year of high school I have spent time training and working in a variety of professional construction fields. This experience has offered me a well-rounded understanding and common sense approach to my business. 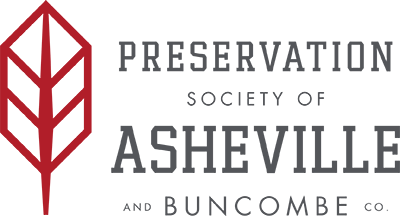 After moving to Asheville and working almost specifically with pre-1935 homes I have developed a passion for restoration. The past few years I have spent growing my own business with a focus on window restoration. I look forward to serving the restoration and contracting needs of my fellow Ashvillians.